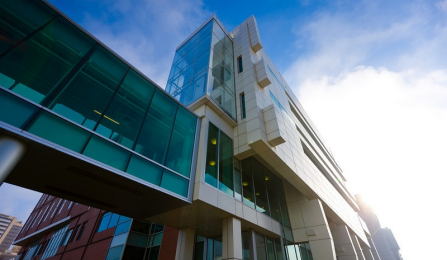 UB’s New York State Center of Excellence in Bioinformatics and Life Sciences (CBLS) is an incubator, research hub, source of innovation, and an economic engine for Buffalo Niagara. Through translational research, funding, programming and education, we are facilitating development and enhancement of technology-based products and services through startups, existing firms and relocating businesses. The CBLS and its partners help companies find business solutions, accelerate new ideas, and grow by connecting with university resources.